The Frankfurt-based newspaper Handelsblatt Zeitung is reporting that three Canadian firms (actually two Canadians and a German start-up cofounded by another Canadian company) have now been selected as the first cannabis cultivation bid finalists, however insiders on the ground say that this is not necessarily a final decision. A Berlin-based subsidiary of Wayland in Germany called Demecan, along with Aphria and Aurora have all been named as bid finalists pending a normal review period. However, there are other complications still looming. This is far from over. The first issuance of the bid in 2017 went down in court over a technical fault on the part of the issuing agency. The current iteration was posted last summer and saw its application moved several times because of further legal challenges. BfArM, the federal German agency in charge of the cannabis cultivation tender process, did not respond to a request for a comment as of press time. There is a lawsuit pending against the bid itself from applicants that has yet to be decided. The Klage (formal hearing in court) is due next week. If that does not derail the process, here are the next considerations. While all three firms named in the bid have international reputations, there are some pending questions. Wayland is far ahead of the other two firms in terms of production capability in the country. Their facility in eastern Germany has just been certified GMP standard – which means they are qualified to produce the quality of flower required for medical consumption. This news is also far from a surprise. Of all the Canadian firms, in fact, despite its lack of high-flying stock price, Wayland has made the most concerted effort to show its commitment to producing in Germany by a large investment of capital and expertise. Further, the firm has shown itself to be the most culturally sensitive to German culture, including hiring a female member to the board (a hot topic far from the cannabis industry). However, there are other issues looming. On the same day that Wayland issued a press release announcing its position in the bid, it also issued one announcing the merger talks with ICC had failed. The second is that Aphria’s main cultivation center in Canada is not EU-GMP certified although they have applied for the same and now also own one of Germany’s largest distributors (with approximately a 6% market share). Other firms not only kicked off the entire cannabis discussion in Germany, but have established GMP-compliant facilities both in Canada and across Europe, namely Canopy Growth, which was widely believed to have also applied to the second tender. However prevailing rumours about a Canadian “crop failure” in British Columbia (described by the company as a deliberate destruction of plants created by delays in the licensing process) last fall may have also played a role in the German decision. Aurora is also in interesting waters. Having distinguished itself as Canopy’s closest rival across Europe, winning significant kudos in Denmark, Italy, Poland and Luxembourg last year, the company is also clearly not “just” a medical cannabis company and apparently was refused an opportunity to go public on the Deutsche Börse last fall. The selection of the firm by BfArm for the bid in a situation where the company is on a watch list created by the stock market regulatory agency in Frankfurt is also an intriguing one. Especially given the company’s announcement of its Polish success on the same day as the decision to import was announced, and the fact that so far it is the only Canadian cannabis company to successfully import to Luxembourg. The unsurprising news that the bid appears to be moving forward is actually not the hottest news in Europe right now. The reality on the ground is already shifting. Several weeks ago, a Frankfurt-based distribution start-up announced that they had successfully imported cannabis into the country from Macedonian-based Nysk Holdings via Poland. 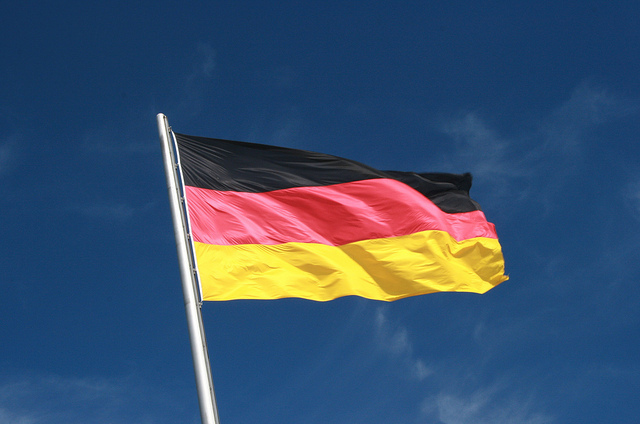 At the International Cannabis Business Conference (ICBC) in Berlin last weekend, Australian producers (for one) were also reporting a German demand for their product that was greater than they could fill. And there were many Israelis present for what is expected to be an official opening of their import ability by the third quarter of this year. The bid itself is going to have a powerful impact on pricing in both the German and European market beyond that. It represents the first time in any country that a government has attempted to pre-negotiate prices for the drug as a narcotic beyond Israel and in this case, it will have at least regional implications. At the same time, it is also clear that producers like Nysk and beyond them, Israeli and Australian firms (in particular) are actively finding ways to have their product enter the country- and further at prices that are catching the Canadians on the hop. 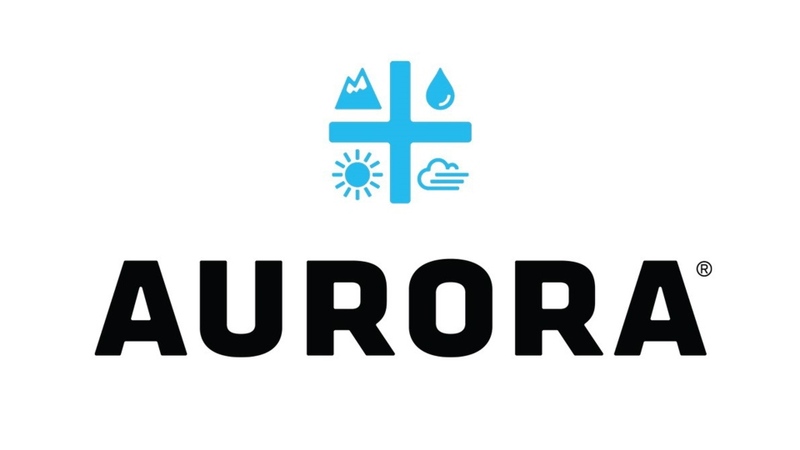 Indeed Aurora is reporting that it actually lowered its “usual” prices to win European contracts which have been reported as being 3.2 euros a gram in Italy and 2.5 euros a gram in Luxembourg. To put this in perspective, this is a range of about CA$3-5 a gram of flower which is also well below what Canopy (for one) has reported selling its product even to recreational users in Canada and significantly below medical export prices as reported by recent company corporate reports. Wayland in contrast, is reporting that its production price in Germany will be at least a euro-per-gram cheaper than this. Or in other words, more in line with prices expected to be generated from both the bid itself and the cannabis now entering the country from other sources. And of course, this is only the first of what is expected to be a series of new tenders. The original amount, itself increased in the two years the issue has been pending, is clearly not enough to even begin to meet demand as proved by the levels of competitively priced imports now entering the country. Beyond questions about whether this time the tender will actually stand, are those now pending about new ones potentially in the offing – and not just in Germany but across Europe as cannabis continues to see a very green spring.